Plumbing leaks are rampant and such a problem that the EPA has a Fix a Leak Week campaign in March to educate the public and save water. FloLogic, a smart leak control technology company is participating in the effort with practical tips and smart home solutions for every homeowner. Plumbing leaks waste nearly one trillion gallons of water that enters U.S. households each year, or 12 percent of total water used in our homes, according to the Residential End Uses of Water Study, which evaluated 23,000 households. 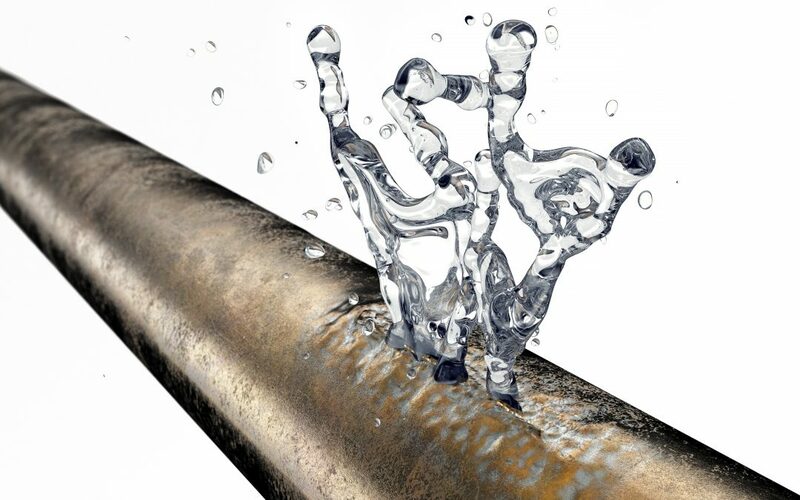 And leaks destroy property to the tune of more than $10 billion in insurance payouts annually. Fix a Leak Week runs March 18-24 and presents an opportunity for the EPA, local communities and industry to join a common effort to shut down water waste. Review the water bill:A family of four will typically use 12,000 gallons (16 centum cubic feet) per month. Usage in excess of this amount indicates a likely leak. But keep in mind that water meters can’t detect the small leaks, so even a normal water bill may not reveal a problem. Check interior faucets:Drips from sink and tub faucets, and showerheads, are easy to spot, but often ignored. Repair or replace warn parts to curb water-wasting drips. Look outside:Outside hose or irrigation system leaks are often unnoticed. Check for drips and moist ground during dry weather to find preventable leaks. Get smart water control:A smart water valve, such as that offered from FloLogic will detect leaks beginning as small at a half-ounce of water per minute, and automatically shuts them off. While the primary function of FloLogic is to prevent property damage, it has the added benefit of flagging hidden leaks to save natural resources, reduce water bills and qualifies many homeowners for insurance discounts.